New Episode of Thelema, NOW! Podcast Featuring “Strange Angel” Author – Zero Equals Two! 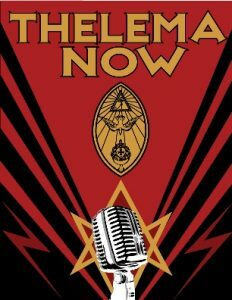 The Thelema, NOW! podcast has posted a new episode! “You know that kooky TV show ‘Strangle Angel’ on CBS All Access (which no longer streams through Amazon Prime – thanks Amazon)?